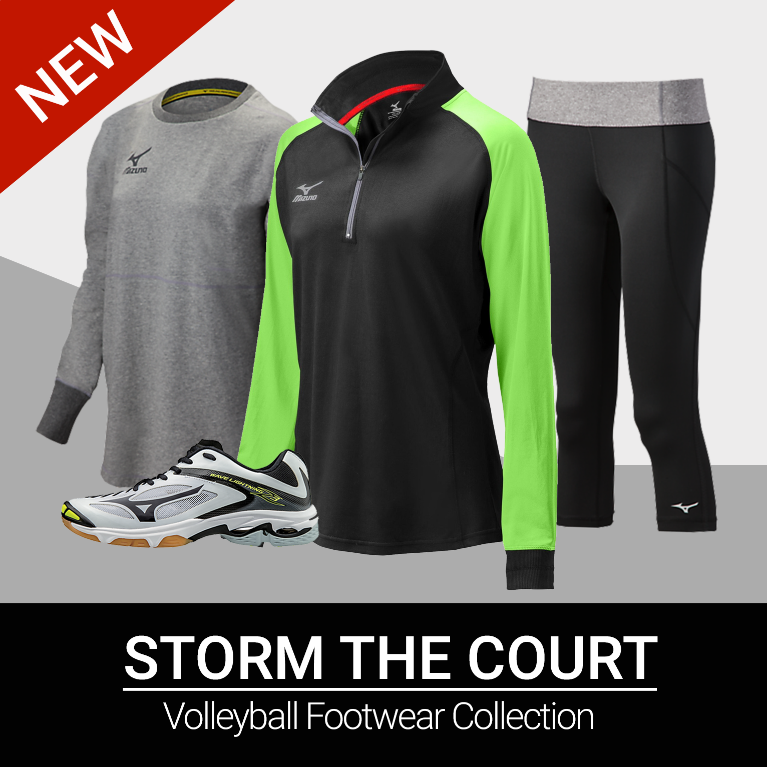 Take the court by storm with the latest Mizuno Apparel Lineup. Shop Apparel, Footwear & More. Where Your Season Begins. We are a Full Service Team Apparel & Equipment Dealer. 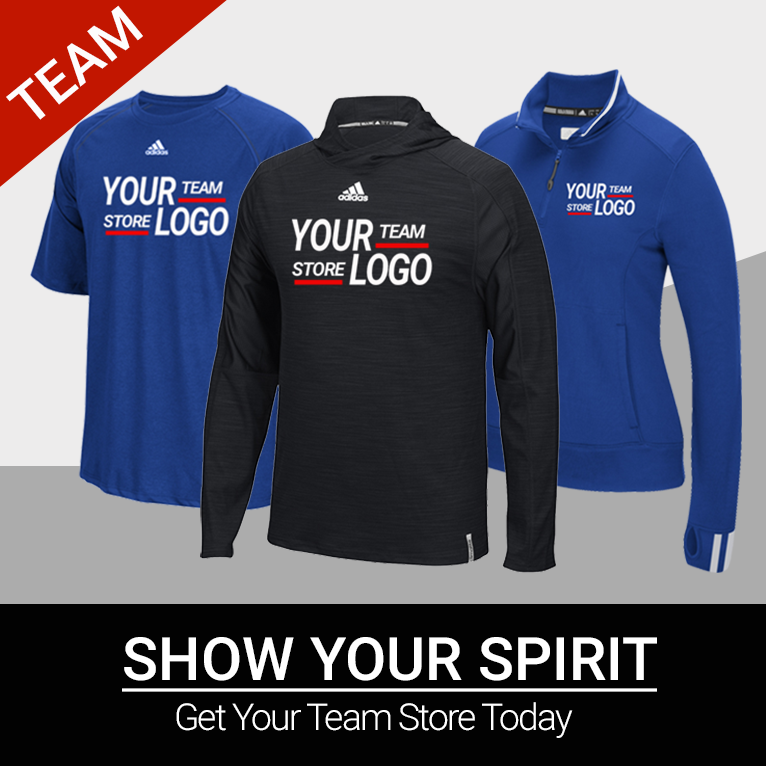 Welcome to ProPlayerSupply and ProPlayerTeam.com. Where your season starts! 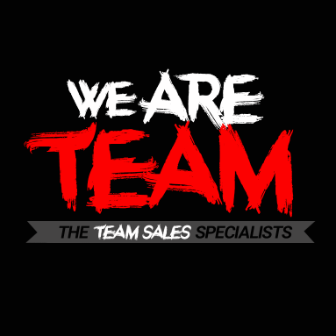 Our online and team sales division is committed to offer your program the best experience in the industry. Our full service catalogs can cover all of your needs. We offer the highest level of decoration services including sublimation, screen printing, tackle twill and embroidery. Contact a specialist at 800.657.7630.